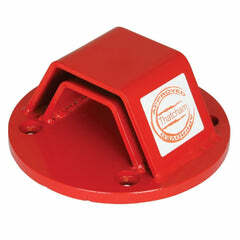 Click here to be notified by email when Gear Gremlin Firefly Disc Lock 5mm becomes available. 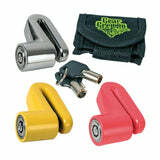 A compact portable convenient disc lock with a zinc alloy body and 5mm diameter locking pin. 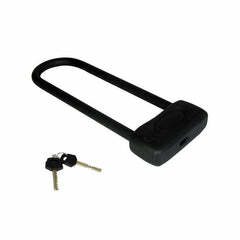 Lock is supplied with carry pouch and is available in 3 colours.